This was an extremely last minute, 5 minute shoot with our son, Micah. 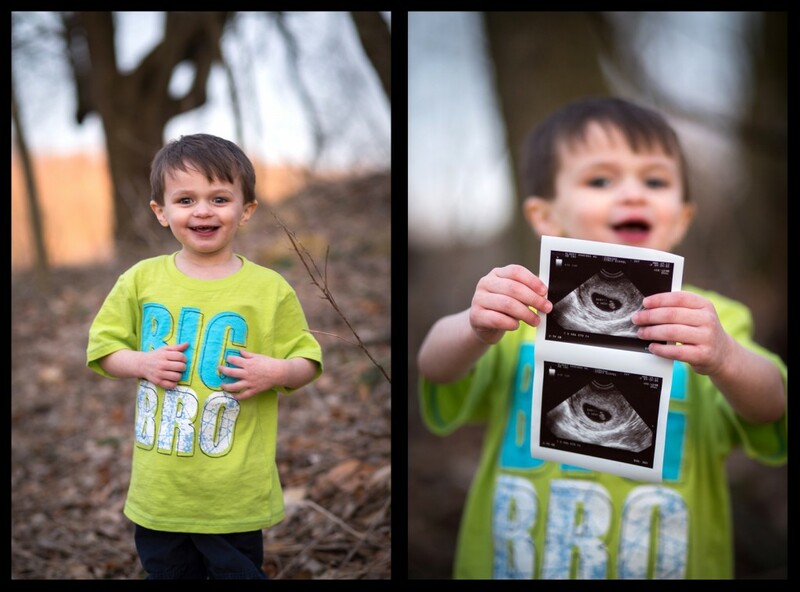 We wanted to get the word out about our news, and he was excited to share! Right now Micah thinks he is getting a baby sister. We’ll see if he’s right in another few months. For now we simply wanted to share our joy. I am so thankful for my family, and can’t imagine how much we will all grow through such a tiny little addition.